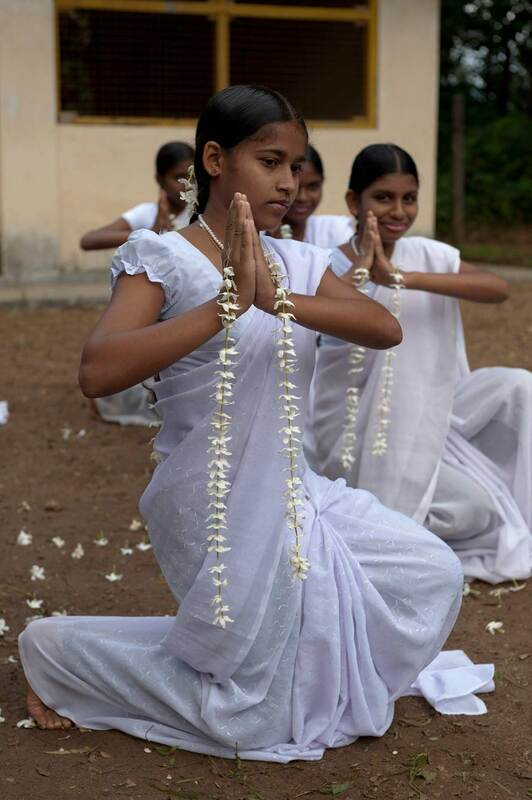 Students at the Diriya Centre in Siyambalanduwa, south eastern Sri Lanka. Over 500 youth have become empowered through the efforts of the MJF Charitable Foundation upto now. Diriya provides vocational training for youth and educational support classes for children in Moneragala since 2008. It is established under the Dilmah Ethical Tea Society concept where global partners become directly involved in the work of the MJF Charitable Foundation. 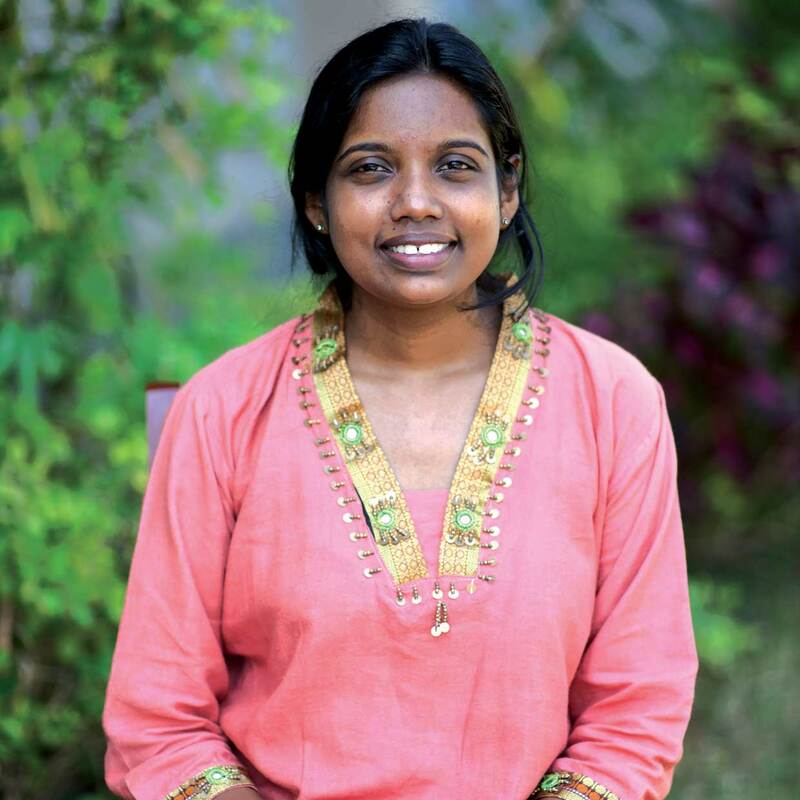 MJF Scholarship recipient Anuruddhika is a budding lawyer today. The scheme initiated by the MJF Charitable Foundation in 2004, supports children in Dilmah plantations, and up to date, over 100 children have entered into local universities as a result. Students at the Curtis Graphic Design Centre. Established in 2011 at the MJF Foundation Centre, Moratuwa to provide free training in graphic design for underprivileged youth, nearly fifty students graduate each year with valuable qualifications.